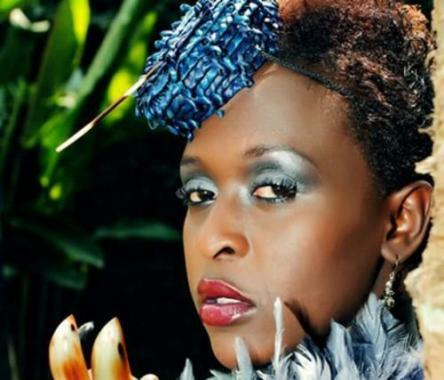 It may sound a little farfetched drawing comparisons between our own Lilian Mbabazi and the quintessential British diva Sade. But if these two share anything in common, it is by way of possessing powerful distinctive voices and working with taut bands. Sade has been with her backing outfit for the past 30 years since hitting the global music scene with her sultry jazz soul offerings. Meanwhile, Lilian continues to anchor herself as a bankable chanteuse, running her band The Sundowners like a tight ship. One can’t really say like Sade, Lilian is also reclusive. Her music may not enjoy heavy rotation on radio for reasons best known to playlist gatekeepers, but her legion of loyal fans is okay with the apparent morsel that is her weekly gigs at Big Mikes on Acacia Avenue. The aptly themed “After Work Like it Should Be” sessions are the perfect salve for the Kampala Corporate that is itching to unwind ahead of the weekend. This entry was posted in Music on May 29, 2014 by kampala1ne. 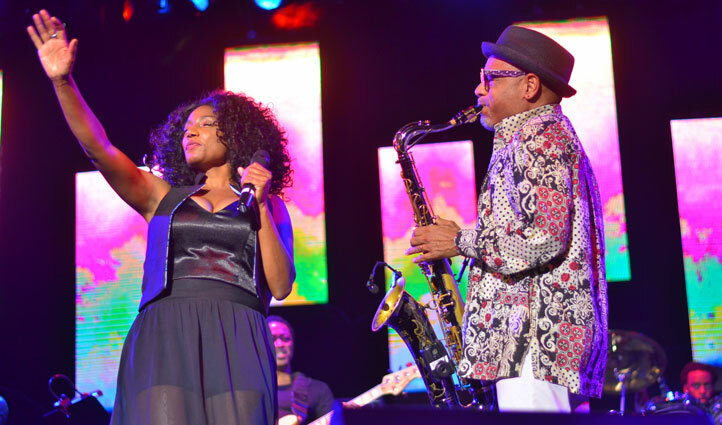 Kaz Kasozi relocates his “The 7 Project” to Jazzville Bugolobi this Tuesday May 13 after an excruciating experience at the music concept’s April 8 National Theatre debut. It was an excruciating night that one! The band was visibly going through an agonizing time. They could hardly hear themselves hence the constant requests for more audio on the stage floor monitors in-between songs. Not even Kasozi’s spirited vocal delivery and impromptu stage dance antics could mash fingers-on-a-chalkboard audio output. This entry was posted in Music and tagged Brian Mulindwa, Bugolobi, Ernest Otim, Gerard Mbuya, Herbert Kiggundu, Jazzville, Kaz Kasozi, Kaz Kasozi Jazzville Bugolobi Rachel Magoola, Ken Komagum, Rachel Magoola, Timothy "Timpeti" Bulwa on May 13, 2014 by kampala1ne. 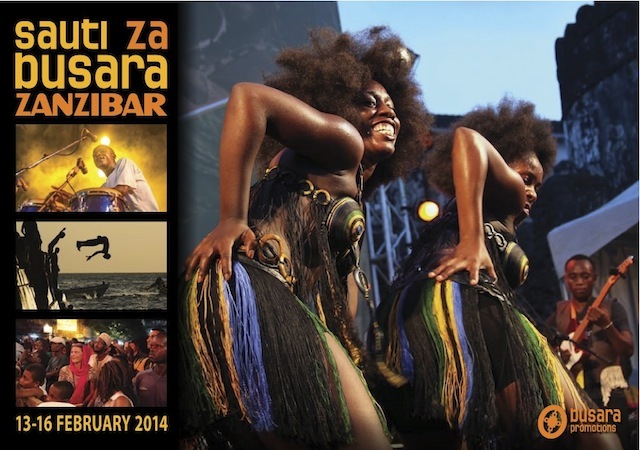 Culture vultures heading out to the idyllic Indian Ocean island of Zanzibar for the 2014 Sauti za Busara Festival this February should have finalised their travel and accommodation plans by now. 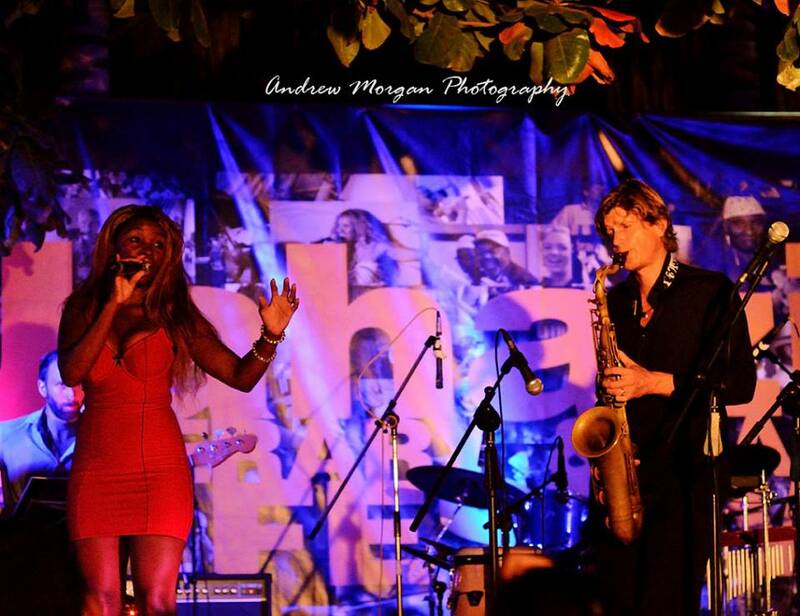 East Africa’s premier world music showcase is a pilgrimage of sorts that books out the ferry service between Dar es Salaam and Zanzibar. This coupled with an absence of [hotel] rooms for those that do not plan very early. The wise thing is to reserve one’s place of abode up to six months in advance. Unless you want to take a chance on sleeping out in the sweltering sea level heat, an adventure on its own. Joel Sebunjo is the lone Ugandan on the festival bill this year in what is yet another indictment of the World Music scene in Uganda. One would have expected fine outfits of note like Janzi Band, Myko Ouma, Suzan Kerunen or even Lilian Mbabazi to have made the grade. 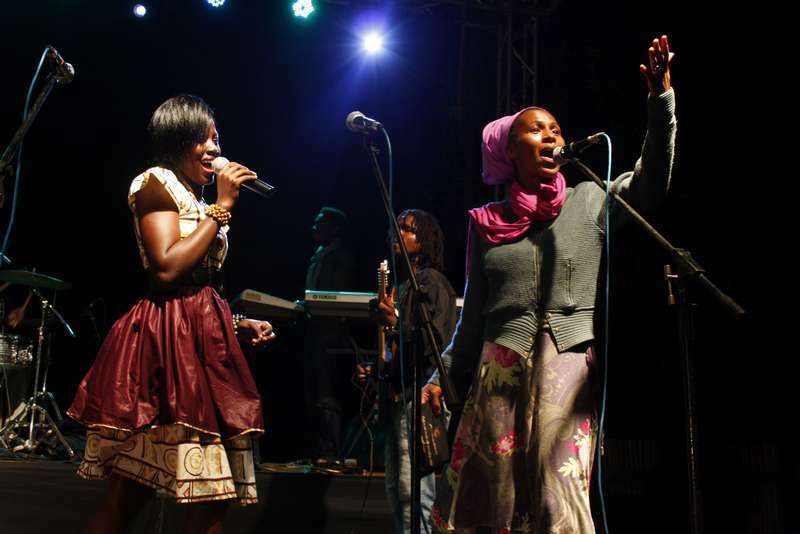 Let’s hope the folks at Bayimba, a partner festival to Busara, have not been napping on the job in not aggressively pitching our export-quality World Music talent. 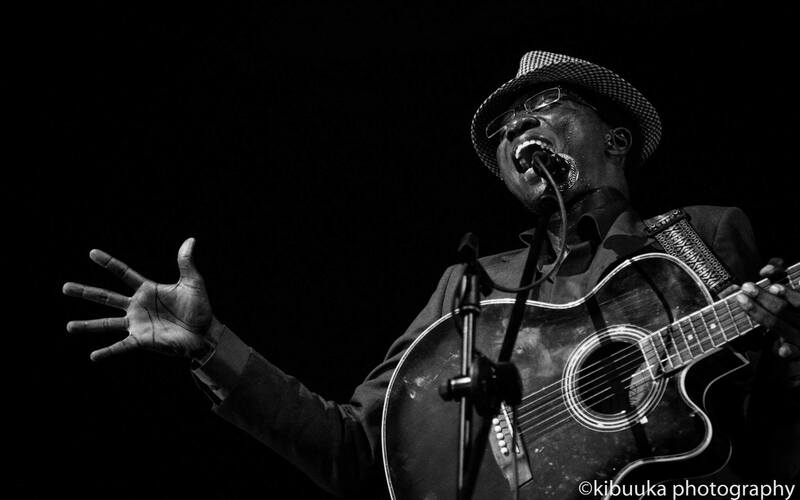 This entry was posted in Music and tagged arts journos, Bayimba, Coke Studio Africa, Culture vulture, Dar es Salaam, Indian Ocean, Janzi Band, Joel Sebunjo, Kora, Lilian Mbabazi, Myko Ouma, Sauti za Busara, Suzan Kerunen, Visa Pour la Creation Award, World Music, Zanzibar on January 16, 2014 by kampala1ne.